our Website by this chance. 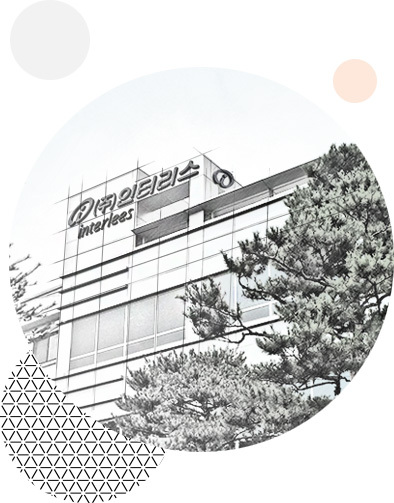 Intercare was established in 1978, we started our business with trading of cosmetic ingredients and expanded to food, pharmaceuticals, industrial chemicals and so on. We devoted ourselves to develop the fine chemical materials for our valued customers. We have been contributing to the growth of Korean cosmetic market by sourcing and distributing the domestic and international cutting edge technologies and ingredients. We have possessed high technologies and trend leading information. We utilize our strength to provide the optimal solutions for our valued customers. We keep on playing the roles of the company that creates new values based on our integrity and sincerity.